Author: Chandler, Raymond Set In . . . 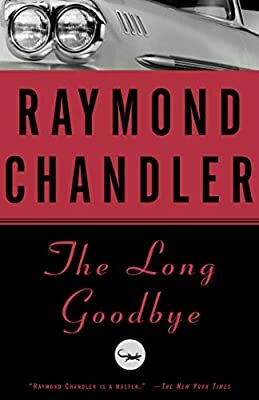 Description: Crime fiction master Raymond Chandler's sixth novel featuring Philip Marlowe, the "quintessential urban private eye" (Los Angeles Times).